Today on the Joy Clair Blog we are celebrating this special day with past and current designers! Be sure to check them all out here! My challenge was to use rainbow colors in my journaling. 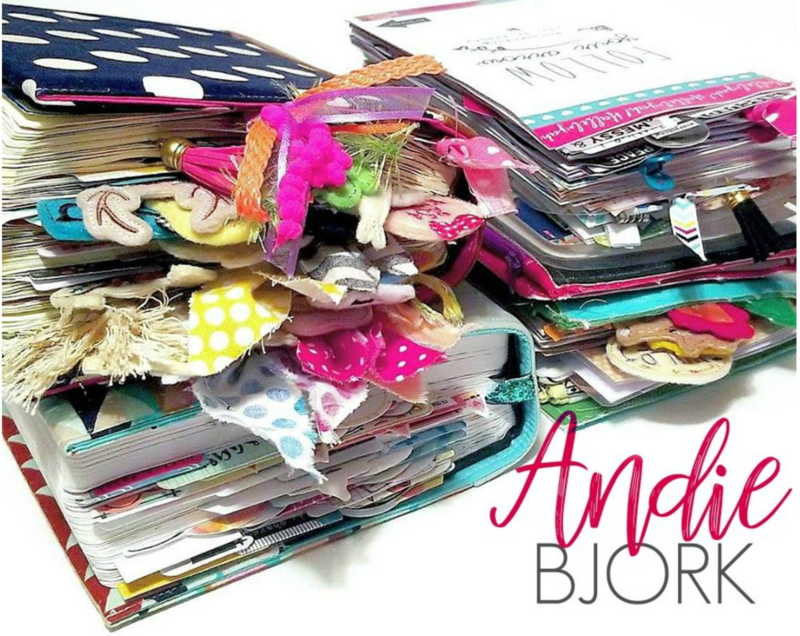 (I decided to do Bible Journaling as opposed to cardmaking – but I am still going to celebrate!) I knew I wanted to use two of the Joy Clair new release stamp sets together – and Life is Sweet and Fruit of the Spirit go beautifully together! I chose the Galatians 5 Fruit of the Spirit passage to journal. I started by stamping each of the fruit stamps from both sets on white watercolor paper. I used Neocolor II Crayons to watercolor each piece of fruit and carefully cut them out. I made a border of word stamps on the top and bottom of the page and also used some highlighter washi tape to highlight the scripture verse. I put the fruit on the page in a rainbow formation and began to glue them down. I also used the “Bear Good Fruit” stamp, watercolored some of the letters and glued a green apple to the top of the page as a tab. With fall coming I was excited to do this last summery page full of good fruit! These two stamps sets are fun and usable in so many different projects! Thank you for stopping by and can’t wait to see how you use these sets! Happy World Cardmaking Day!